At last. 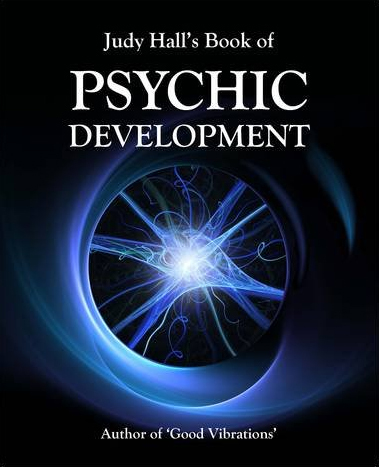 A book that has been eons in the making distils Judy Hall’s 45 years experience as a professional psychic into a hands-on practical guide to developing your psychic abilities. Have you ever wanted to be psychic? To widen your perceptions, hone your inner guidance and be in touch with unseen worlds? Well now you can. Judy Hall is a best selling author with over 45 years experience both practising and teaching as a psychic. Her previous books include Patterns of the Past, Karmic Connections (The Wessex Astrologer) and Good Vibrations, The Soulmate Myth and The Book of Why (Flying Horse). She is also the author of the popular Crystal Bible Series.